Oliver realizes he doesn’t yet know everything about the Civil War in this engaging middle grades novel. 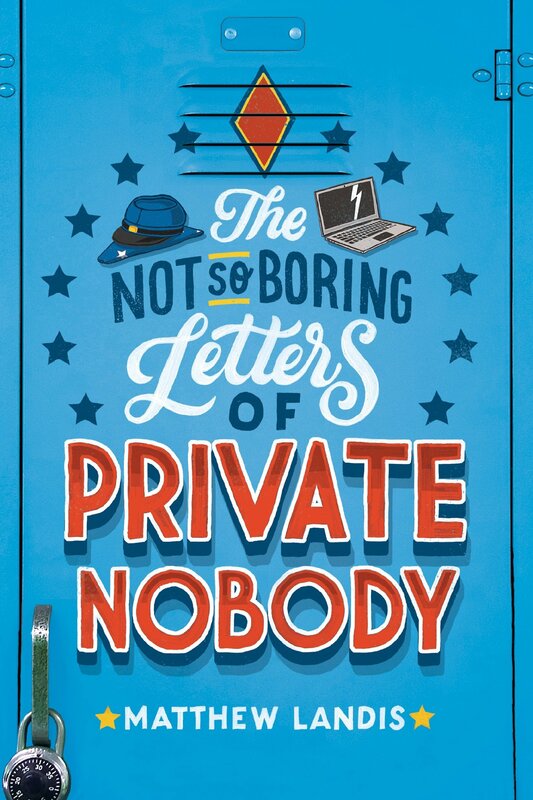 The Not-so-Boring Letters of Private Nobody by Matt Landis. Dial, 2018. 304 pages. Oliver’s favorite subject is the Civil War. He might be a mere seventh grader, but he knows all the battles, all the famous names, all the weapons–he even does reenactments on the weekends. You might say Oliver relives the Civil War. But his teacher, seemingly oblivious to Oliver’s clear Civil War smarts, insists he do his social studies project with a partner and, even worse, on a boring “nobody.” If Oliver knows nothing about the name he has to research, then clearly, the name is irrelevant in the grand scheme of Civil War glory. His partner, Ella, is failing seventh grade and is a sort of “nobody” in her own right. She’s a bit prickly at first, and Oliver isn’t sure quite how to relate to her. The question, obviously, was why Ella hadn’t texted her mom in the first place, but Oliver wasn’t sure their social-studies-partner-just-barely-friendship entitled him to ask personal questions. Of course, Oliver and Ella’s research on their “Private Nobody” turns up more than they’re expecting. A little known slice of Civil War history comes to light, enlarging even Oliver’s understanding of that infamous period in American history. But Landis’s real strength in this novel is his pitch perfect portrayal of seventh grade. From Oliver’s teacher to his new friend Ella to the other supporting players (including their parents), characters are authentic, relatable, and cleverly drawn. Subtle, comical romantic tension lightens the mood (even boys will find it funny). The reminder that there’s more than meets the eye in the people we see around us is reinforced, and kids might learn a little history to boot! 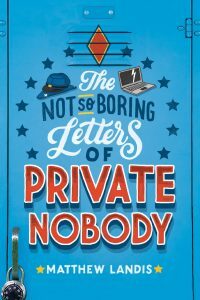 The best middle school novels portray quirky-yet-lovable characters, supportive parents in the background, and a satisfying ending: The Not-so-Boring Letters of a Private Nobody delivers. For another good title revolving around a seventh grade school project, check out The Science of Breakable Things. 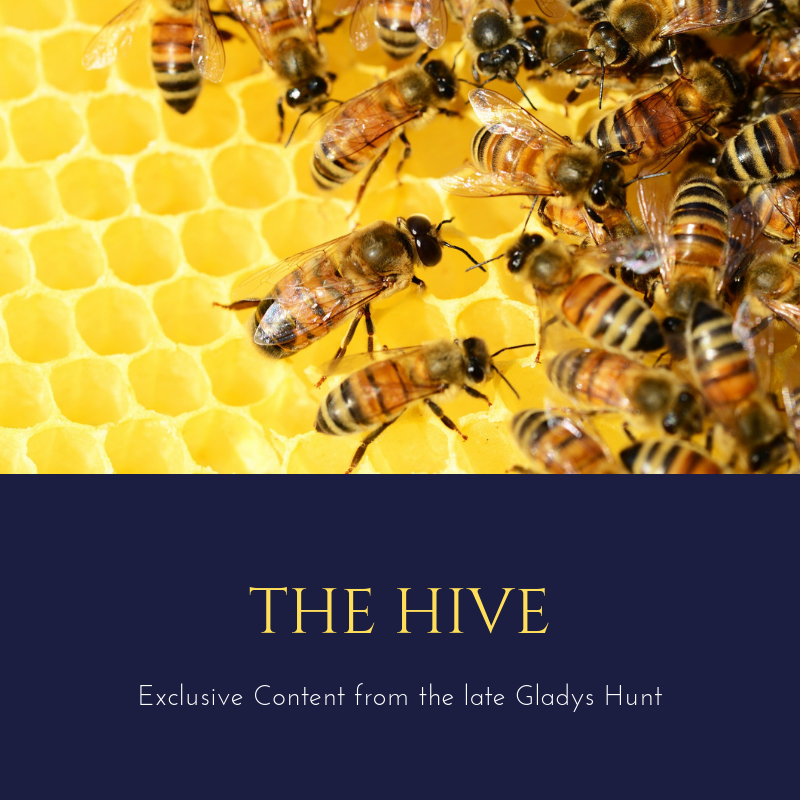 Next PostOne-Size-Fits-All: Read Aloud Gift Books for the Whole Family!